Non-linting, fiberless, non-abrasive lens tissue. 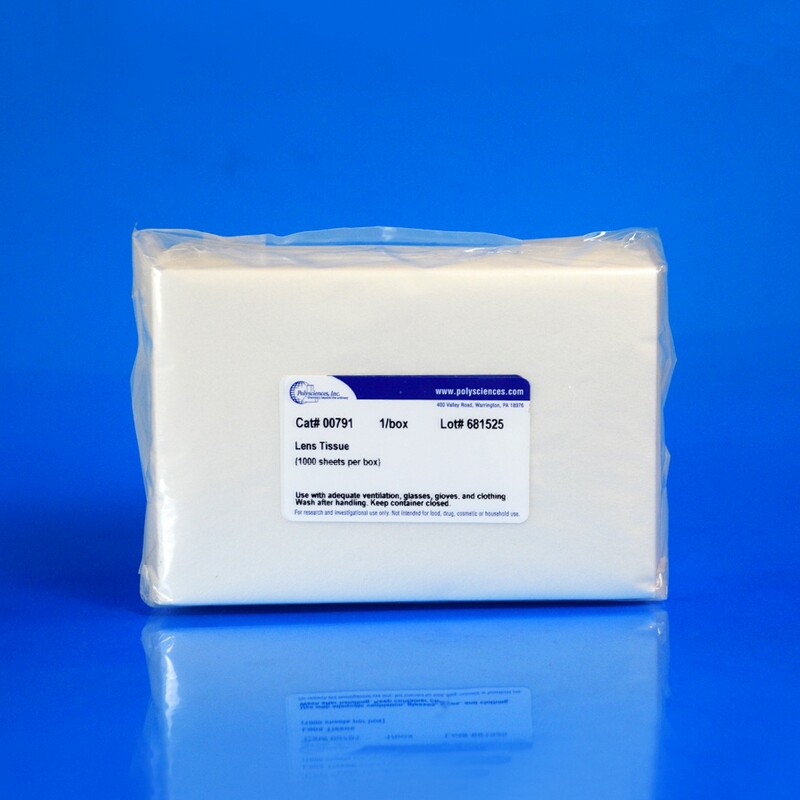 This specially prepared lens tissue is great for EM and LM applications. Also works well for eyeglasses.